At first glance – things don’t look good for Barbara Murdock. She was suspended without pay for two months from her previous employer and then fired without a pre-termination hearing in spite of their contract to do just that. The charge? She used the company credit card to pay for personal expenses. There are also two recent checks in question which were to pay for her move to Birmingham. The problem – she’d already relocated two years before receiving the money. As a result, Murdock is under investigation by the Alabama State Attorney General. But Murdock is fighting back. She’s filed a lawsuit against her former employer citing discrimination based on her gender and because she was denied due process. But this isn’t a cut and dry issue. Furthermore, Birmingham Mayor Randall Woodfin told the transit company that he will withhold the $10 million dollars the city provides annually, if things don’t change. 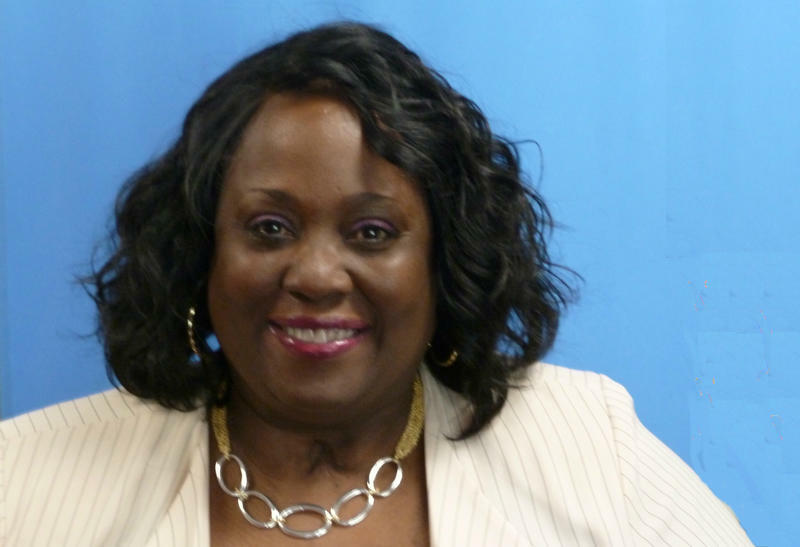 In spite of the hubbub, Park City still hired Murdock who told KPCW, she has nothing to hide. What Murdock would say about her former position is, the board made it difficult to do her job. Murdock said she loves the transit industry and is proud of what she accomplished in the four years she was there. Murdock said, while there are many differences between Birmingham and Park City, she likes what she sees. 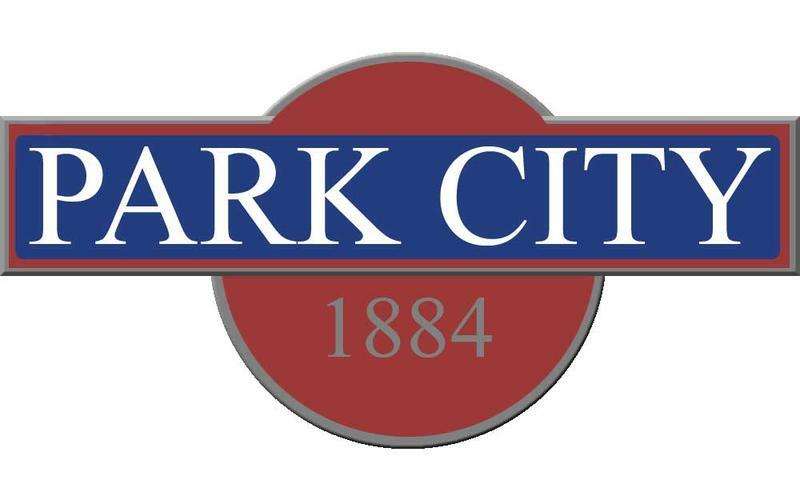 KPCW contacted Park City officials for comment regarding this story. They said, because it is a personnel issue, they can’t. Murdock started her new job on Monday. I’m Melissa Allison, KPCW News.